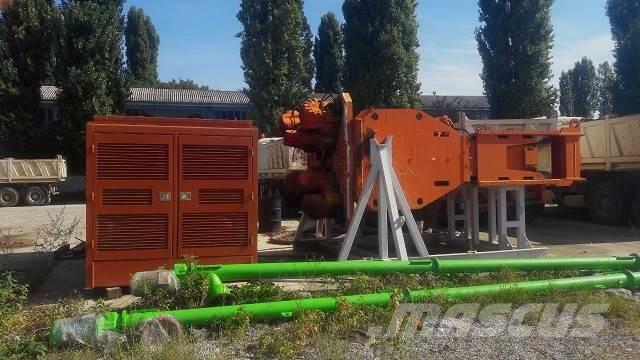 Ostale informacije Pile driver, power pack and pile positioning tool. For tubes 960-2080mm wide. Pile driver 200HD - high performance of pile driving with standard frequency and fixed excentric moment, applicable in areas 25m away from buildings. Powerpack 1200C with complete set of hydraulic hoses with quick coupling. Pile positioning tool used for offshore positioning of tubes for precise work.